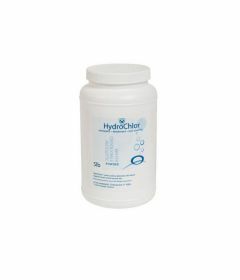 Hydrochlor is an effective method to prevent infectious organisms from being introduced into open wounds during hydrotherapy. The water dissolvable packets, available in pre-measured packets or in bottles, are highly effective with hydrotherapy treatments. Simply fill the whirlpool to desired level, drop in the required size of HydroChlor packet, agitate 2-3 minutes. 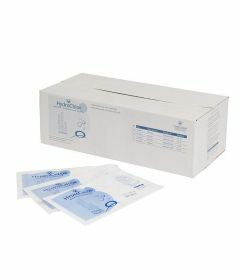 Contains 100% Chloromine-T, proven to be an effective way to sanitize.